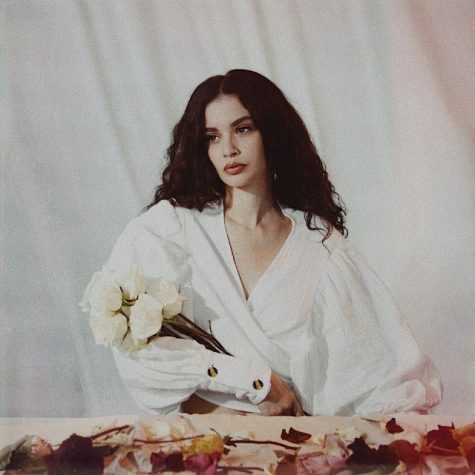 Emerging artist Sabrina Claudio’s “Don’t Let Me Down,” featuring one of last year’s biggest break-out artists, Khalid, is a great addition to her growing musical catalogue. The song sounds very new-wave R&B right from the beginning, causing listeners to feel as if they are floating. Claudio’s breathy delivery pairs well with the soft sounds during the verses as well as the more upbeat yet chill chorus. Khalid brings his unique flair, as always, and the two artists sound amazing together over the beat. There are faint buried of metallic island drums within the electronic sonic landscape that gives the song a slightly tropical feeling. “Don’t Let Me Down” makes me want to get my license just to be able to drive around blasting this song. 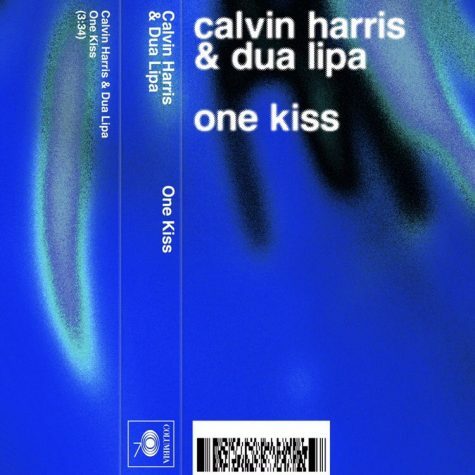 “One Kiss,” Calvin Harris’ latest duet with pop up-and-comer Dua Lipa, screams early-2000s, starting with its blue VHS-inspired single cover. The song has a consistent bounce baseline, intentionally-artificial claps and a late ’90s drum beat. This is Harris’ second single of 2018, and if he continues to explore the sound of “One Kiss,” he could make a great new album. 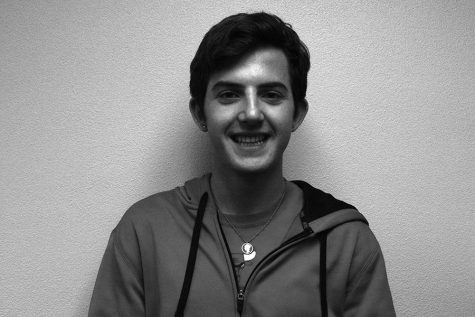 Harris plays with Lipa’s vocals during the song and there are large gaps where there are repeated vocals or no vocals at all, making “One Kiss” the ultimate dance song. This song could easily get old since it’s so repetitive, so be cautious of not over-playing. Cardi B, the newly iconic rapper who stormed the world last fall with her massive hit, “Bodak Yellow,” recently released her debut studio album, “Invasion Of Privacy. “I Do,” the SZA-featuring thirteenth track on the album, is the perfect album closer. This song is very much what you’d expect from Cardi, but in the best way possible. The song is an anthem for those who do what they want, or at least want to feel like they can. “I Do” is built off an erie loop and slowly adds various layers, including many of the trendy trap sounds of 2018. While this would be a great song in a party sense, it’s definitely not something you would just pop in some earbuds and vibe to. After the song ended, I wanted to go listen to SZA more than Cardi B, so overall, I would have preferred a SZA song featuring Cardi B instead of vice versa. 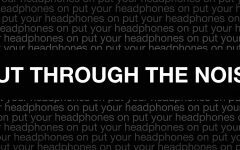 “I Do” should be blasting in the clubs, but maybe just not an everyday, in-the-earbuds, situation.